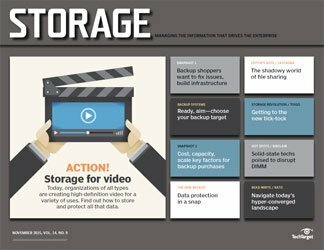 Do you plan to implement different tiers in the same frame? 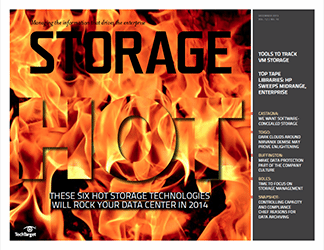 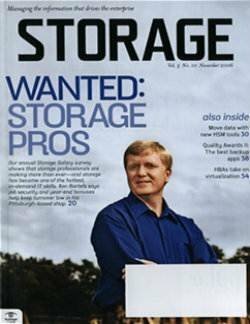 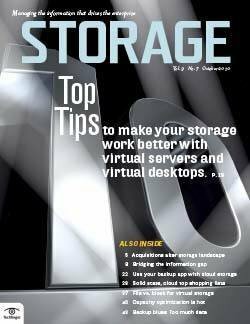 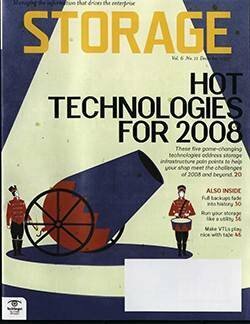 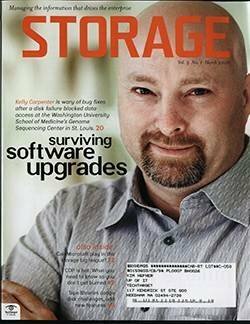 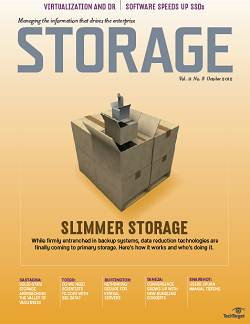 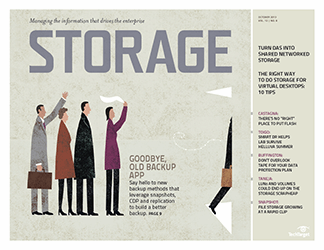 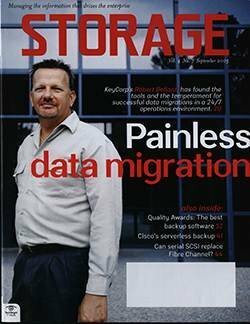 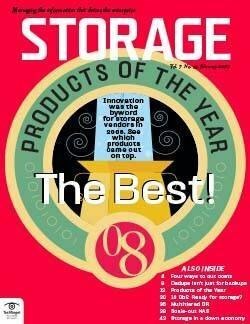 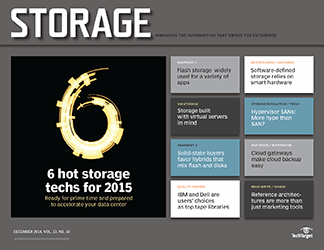 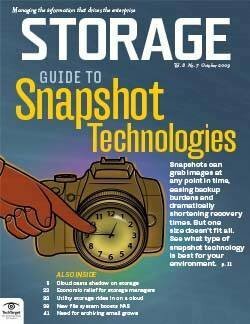 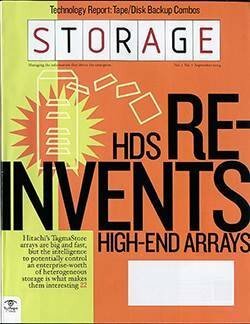 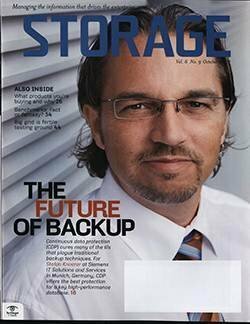 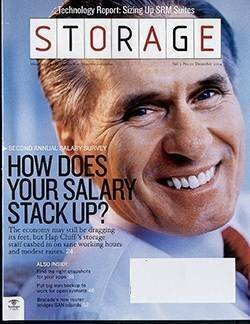 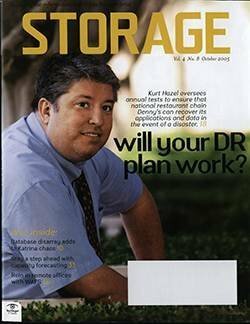 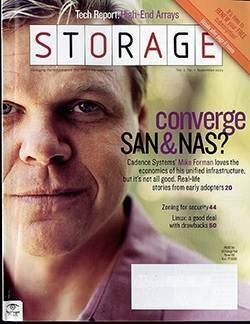 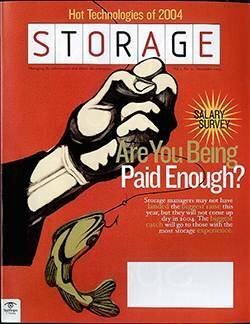 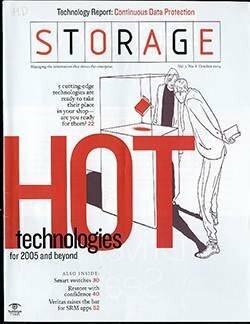 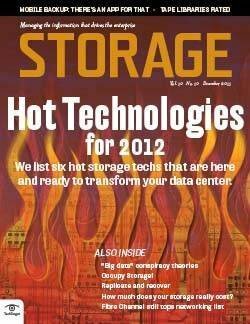 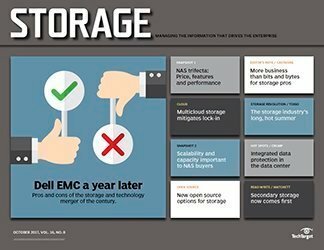 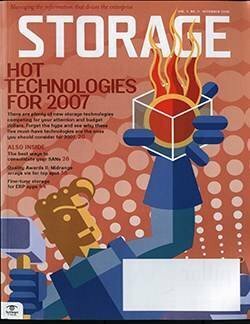 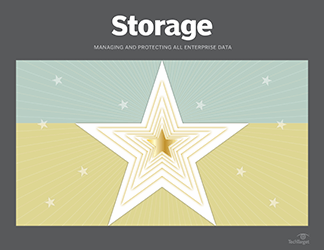 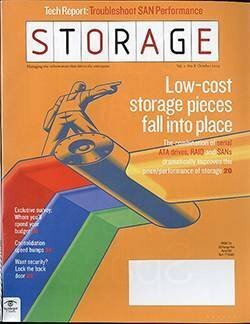 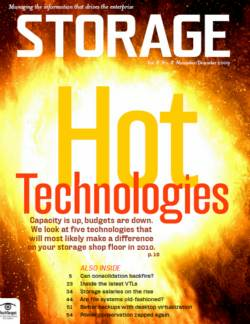 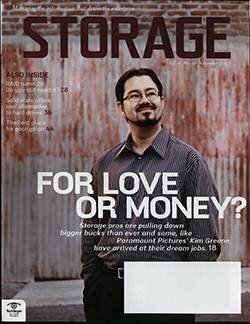 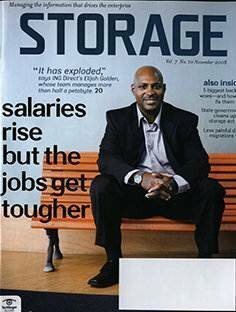 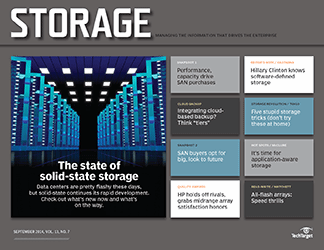 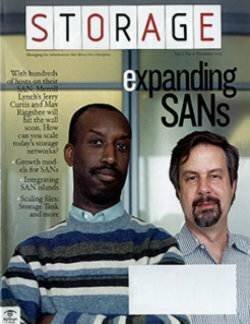 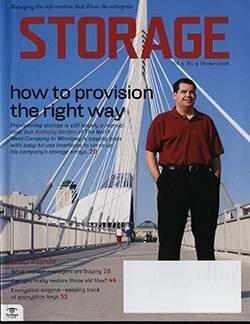 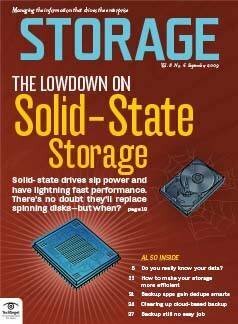 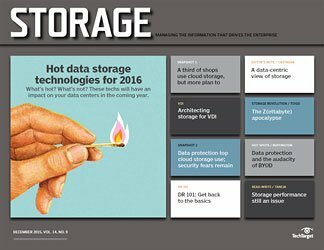 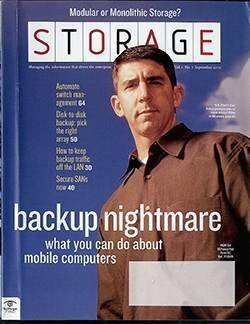 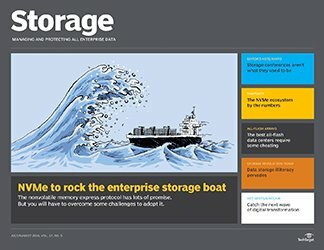 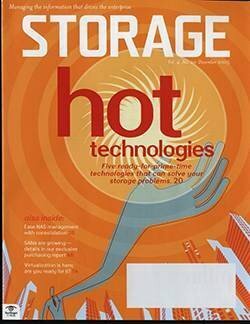 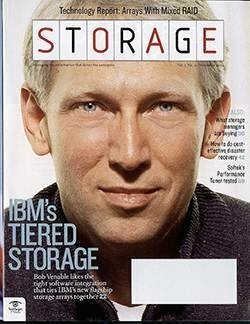 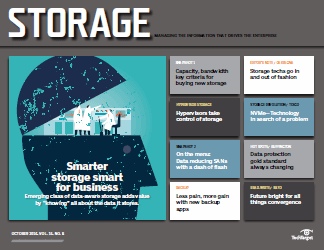 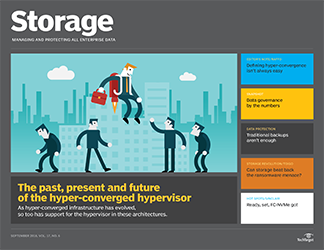 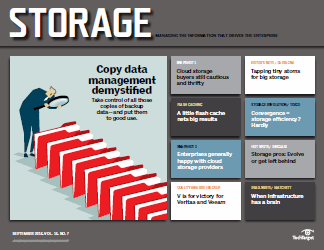 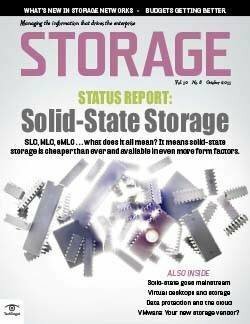 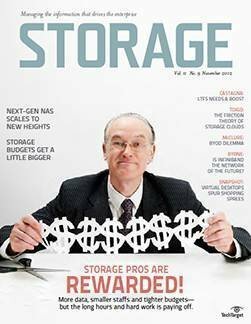 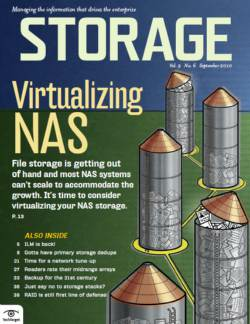 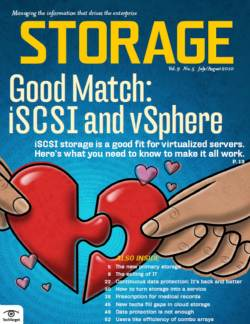 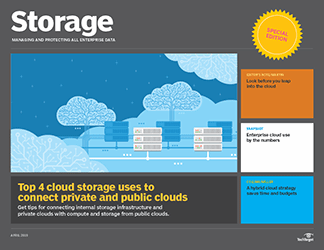 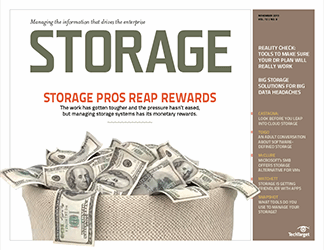 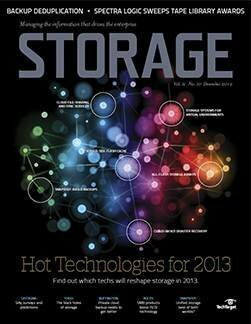 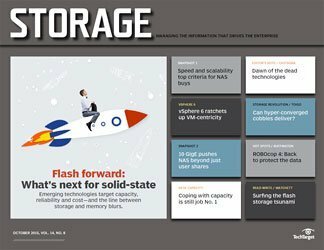 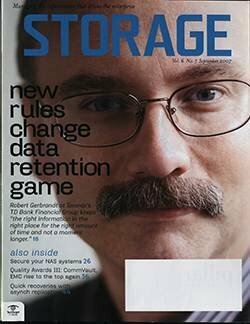 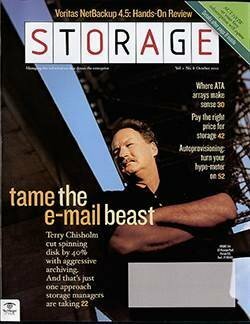 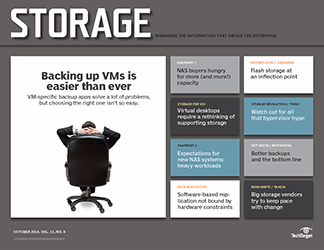 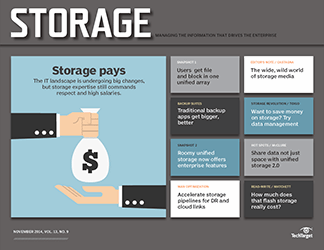 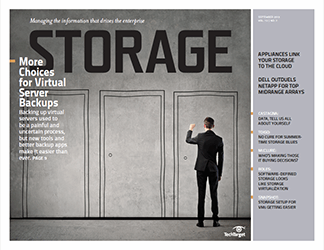 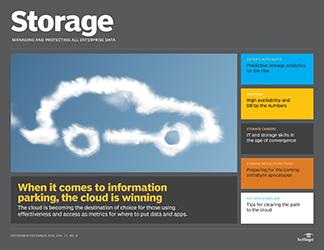 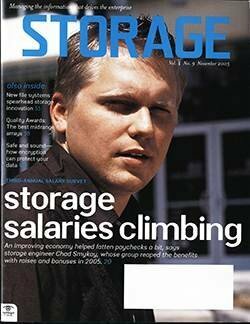 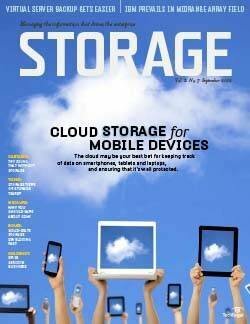 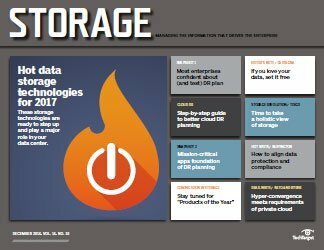 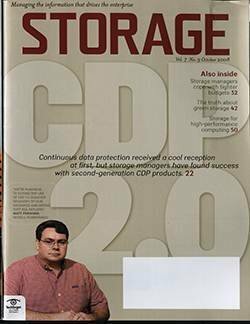 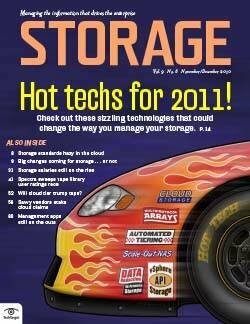 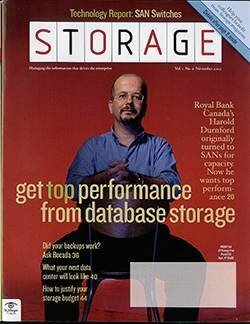 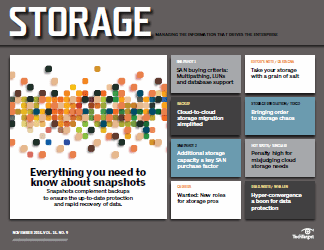 Not all storage pros have bought into the tiered storage hype. 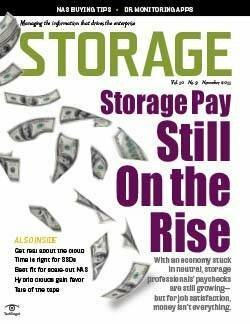 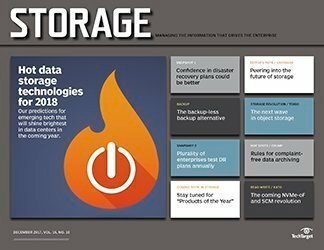 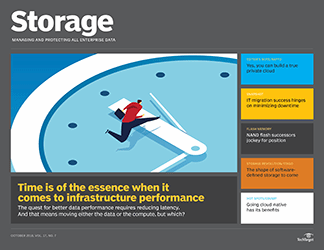 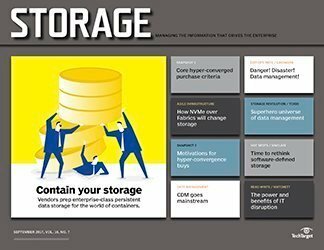 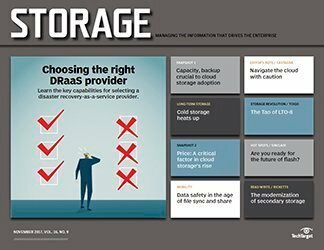 According to a recent study, approximately half of the Fortune 1000 storage professionals surveyed have reservations about mixing disk tiers in existing arrays. 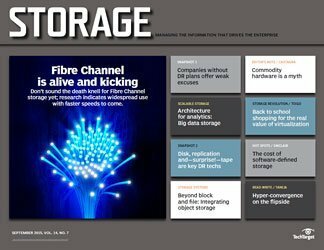 High-end Fibre Channel SAN frames are too expensive to justify populating with low-cost disk, they say. 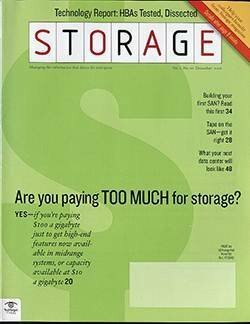 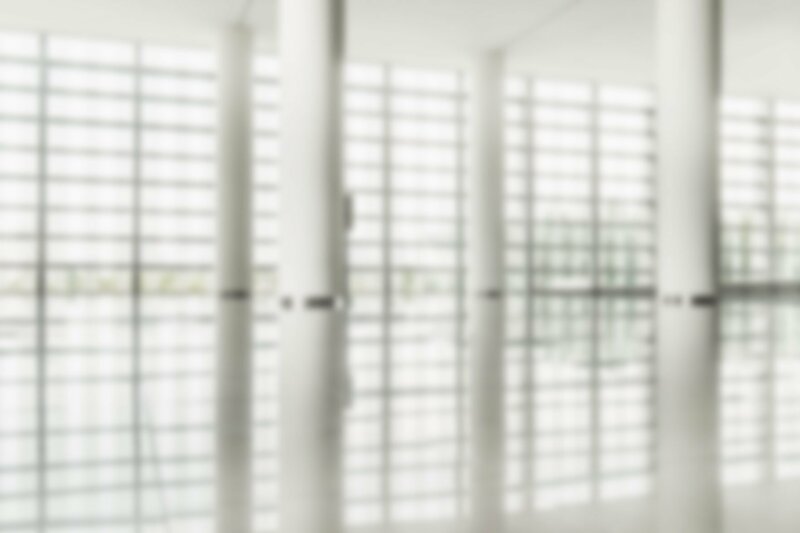 "That's expensive real estate in Tier-1 Fibre Channel--the slots have a cost associated with them and I'd rather not mix low-cost Serial ATA in there," says one survey taker. 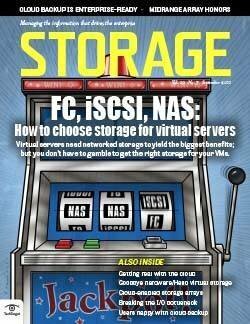 A small majority, however, have no compunction about tiered storage. 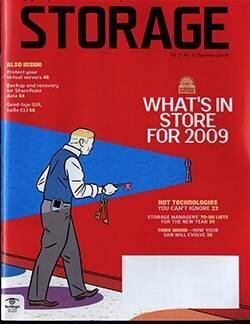 As one survey taker put it, "We do not see value in empty air in a frame, so why not mix?"